Life is short and I honestly believe we have a choice in how we live it. If we’re able to comprehend a negative resulting in a positive, I believe we are a product of our environments. If we’re able to learn from others mistakes, I believe we’re surrounded by valuable lessons. If we’re able to own our choices, I believe we’re stronger for it, even if they’re not the best. I’ve resigned myself not to dwell on the memories I don’t have, or the dozens of birthdays I didn’t celebrate with her. She taught me at a young age (without any specific words) that my brother was the most important person in my small world. I still look up to him. She taught me to read the year Eric started school. I never stopped. She taught me to write while he was away at kindergarten too, and much like her, I take comfort in letting my words fill the pages. It used to annoy me to read her letters because her script was so much like my own. When I outgrew the anger I realized it was my script which emulated hers. It embarrassed me when she’d strike up a conversation with a complete stranger or speak to the waitress like they were old friends–then I realized I do that too and damn it all if we didn’t both get that from Grandma. Don’t tell Eric, but he does the same thing. She loved plants and had the ability to make anything grow–and here I am in Afghanistan thinking the only thing I’d like to add to my work space… is a plant. I could go on but it would read like a dissertation on nurture vs nature. 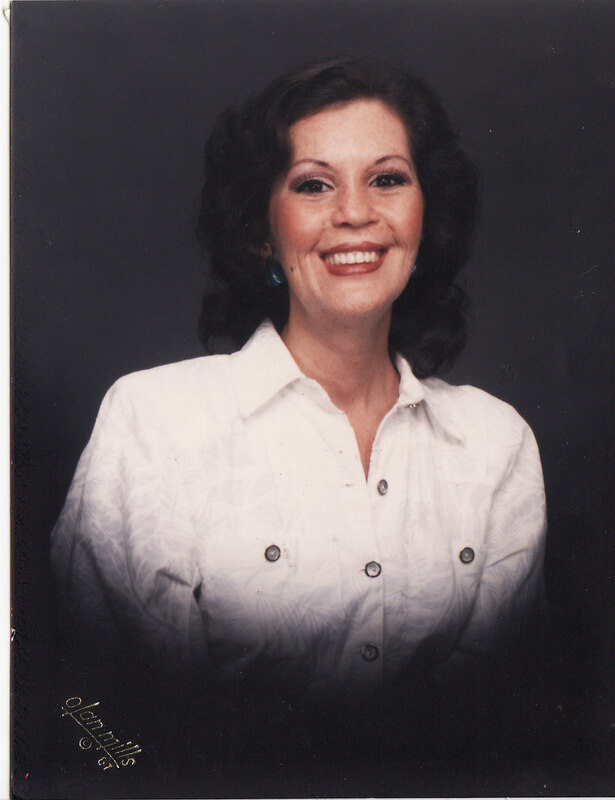 Some of the greatest lessons I learned in life were from my mom, sadly, because of her absence. Some of the angriest thoughts I ever had were about my mom, even in her absence. Some of the greatest love I’ve ever experienced was from my mom, even in her absence. She should have turned 55 today. Where we have been, whom we will meet, and everyone that touches us are gifts that we only know when we feel their absence. I know both your pain and your hope. Insist that you draw strength from each meeting. Be well. Hi sweetie, yes we learn from our past but choose what we will bring to our future. Choose the good, it brings sweeter times. Love ya X 5.